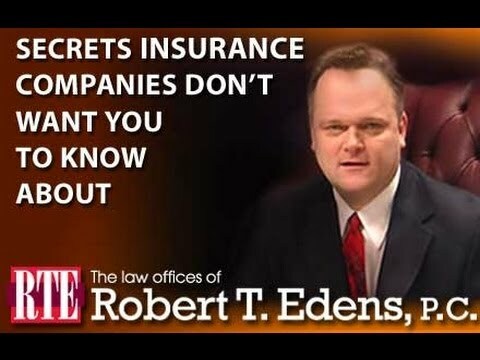 Posted 1:25 am by Bob Edens & filed under Auto Accident Lawyer . The presence of hail and snow certainly affect the visibility on the road. This means that your reaction time is reduced due to your limited vision, since it often becomes difficult to see beyond a few feet. The lack of visibility may produce auto accidents, where you find that it was impossible to avoid an accident. 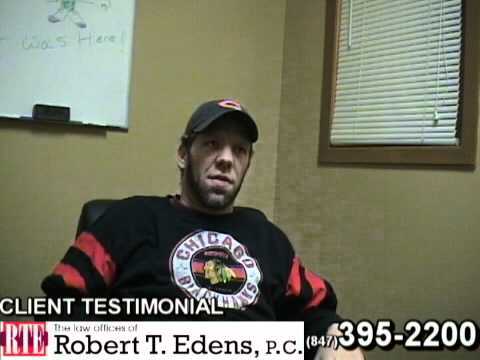 These are the circumstances where you should contact an accident lawyer in Illinois to help you get insurance benefits. This will ensure that you can pay for the damages and safely recover what you lost in an accident due to poor visibility. Driving in winter conditions is tough because of the lack of grip on the road. You should avoid driving, when the road conditions are not favorable. One of the most common causes of accidents is braking hard in such conditions, as it simply produces spinning tires causing you to lose control over the vehicle. As a result, it is common to suffer rear-end accidents during the winter. You can improve the road grip by using special winter tires. Your auto accident lawyer can help you get the best insurance benefits by analyzing the details of the accident to prove why the accident was unavoidable. Black ice is one of the dangers that you face when driving in winter conditions. It is a transparent, thin layer of ice which forms an invisible coating on the road, and completely eliminates the grip of your vehicle. You can get involved in an accident, once you try to brake, accelerate, or steer your vehicle due to the traffic conditions on the road. This is an important factor in accidents, because you need to raise the defense that you were not the negligent driver. Seeking advice from a skilled car accident lawyer in Illinois will ensure that you will not be wrongly blamed for an accident when driving in winter conditions. You can protect yourself by performing risk reduction. You can avoid the risks of driving in winter conditions by taking as many safety steps as possible. This starts by avoiding snowy driving conditions altogether and not driving if possible. However, there are times when you must head out. For these needs, you must get winter tires for producing the maximum grip in snow and hail. Improving visibility is also important when driving in winter conditions. Clean all your windows and mirrors to get the maximum visibility. You should also ensure that your windshield wiper system is working efficiently. If you follow these precautions but still suffer an accident when driving in winter conditions, you should immediately seek the advice of an accident lawyer. 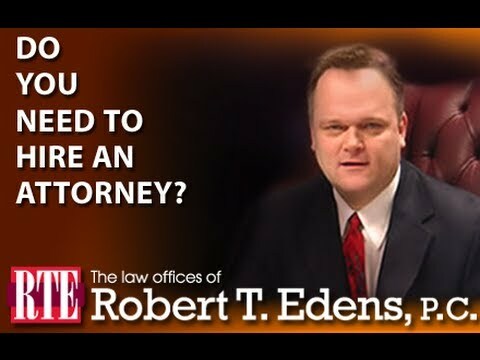 The Law Offices of Robert T. Edens, P.C. 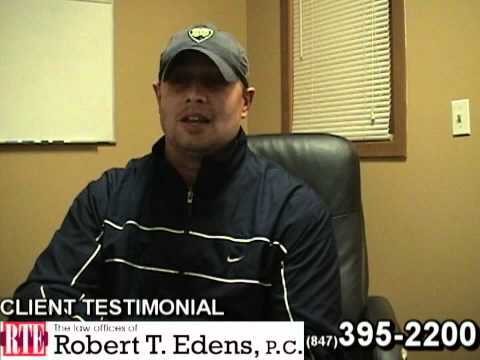 have years of experience handling winter auto accident cases. Contact us at (847) 395-2200 or online today to schedule your initial consultation.